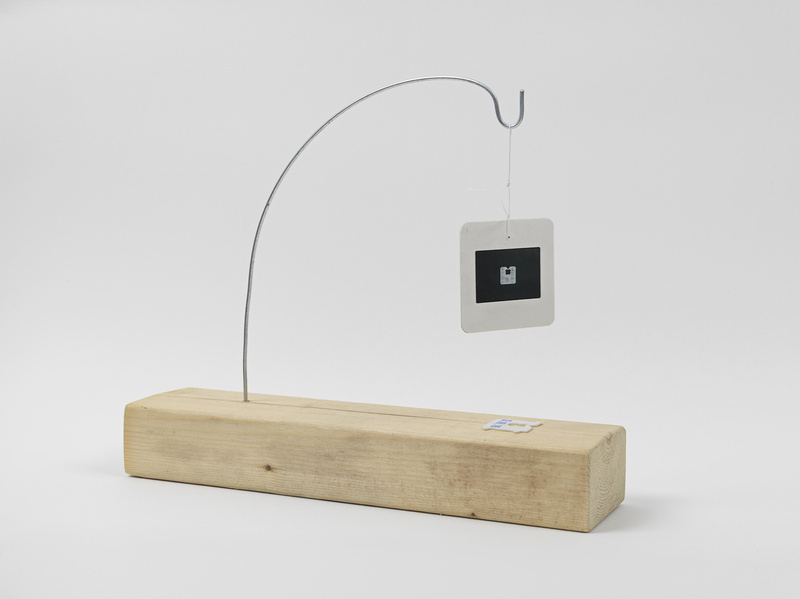 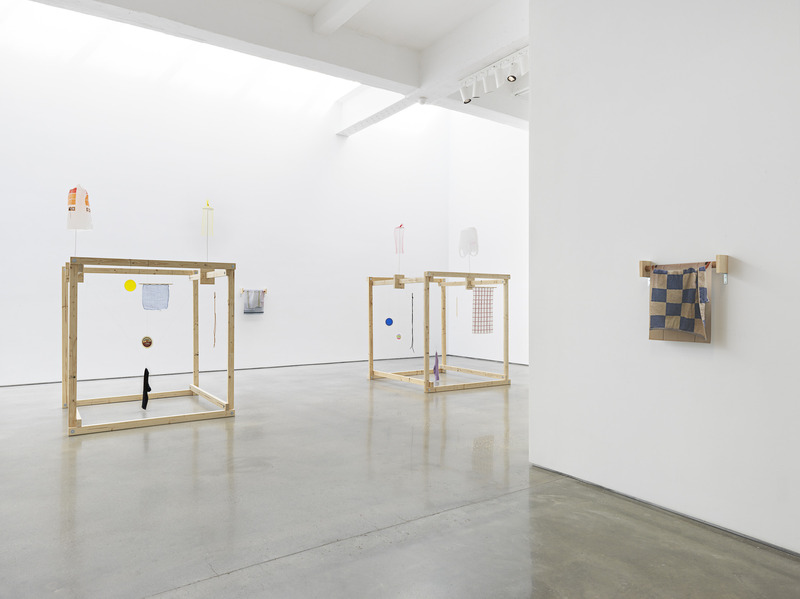 Coinciding with “Kitchen Trees,” B. Wurtz’s major installation for Public Art Fund at City Hall Park in lower Manhattan, “Domestic Space” at Metro Pictures includes new large-scale sculptures and photographic works printed on fabric. 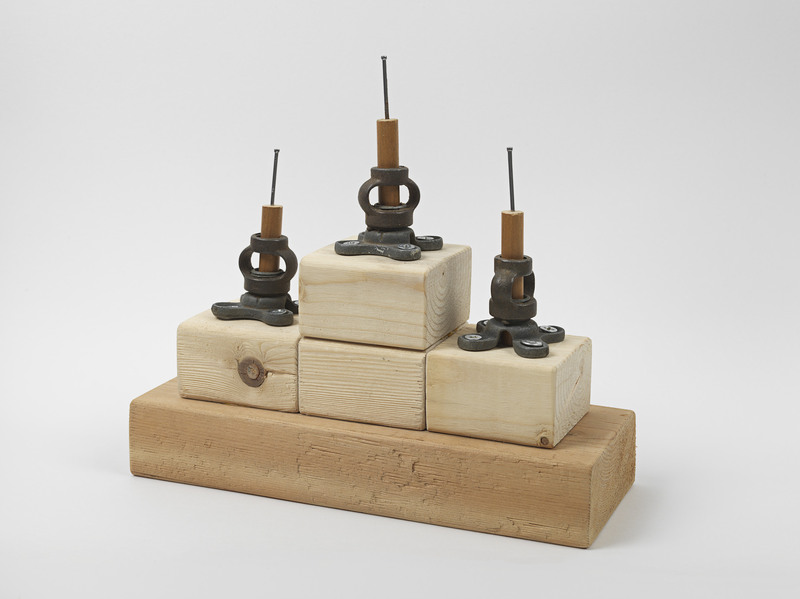 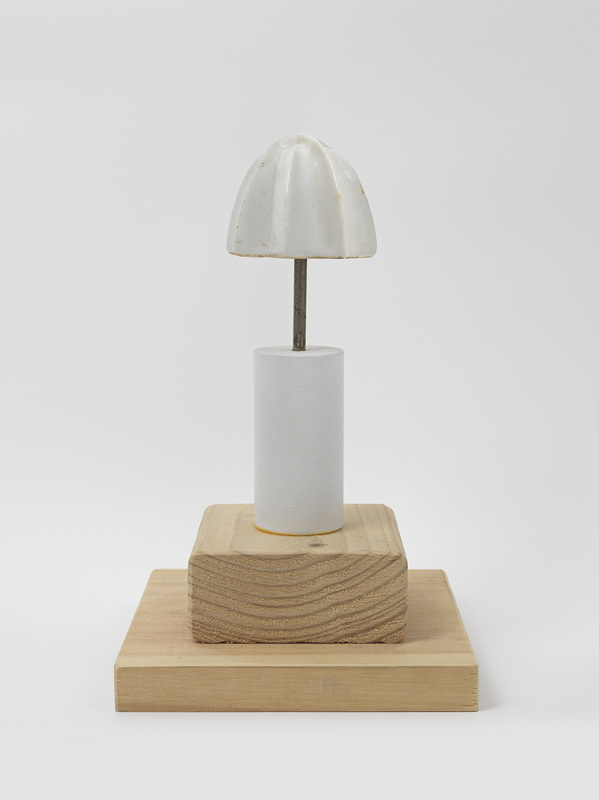 While Wurtz is known for his carefully assembled sculptures made from quotidian objects, the works on view here demonstrate the post-conceptual broadening of art inherent to the artist’s long-standing practice. 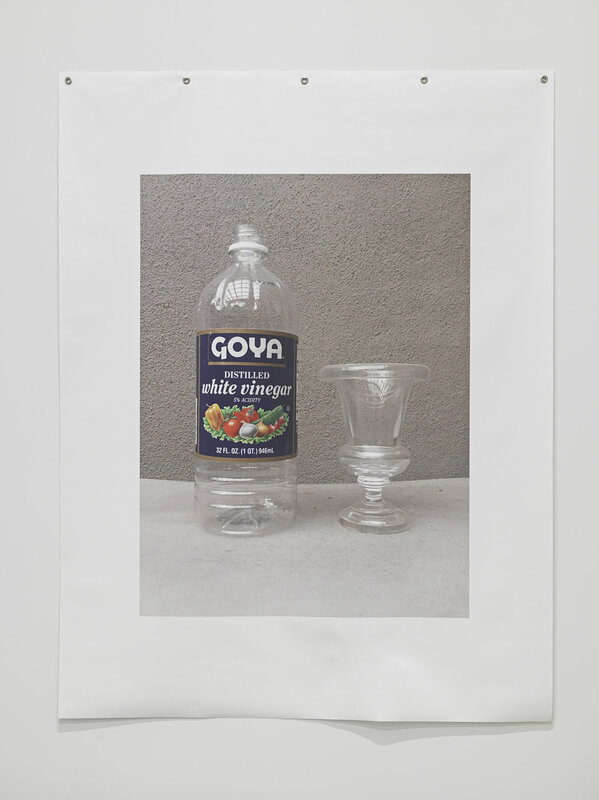 Playing with scale, perspective, and various media, he continues to mine the full potential of household objects and materials, testing aesthetic principles and notions of intrinsic value with humor and insight. 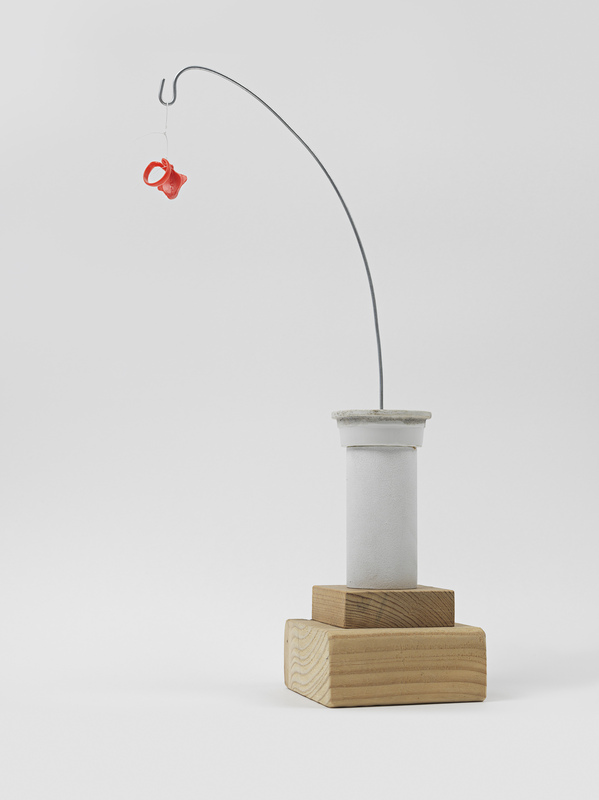 This will be Wurtz’s first exhibition at the gallery since 2013. 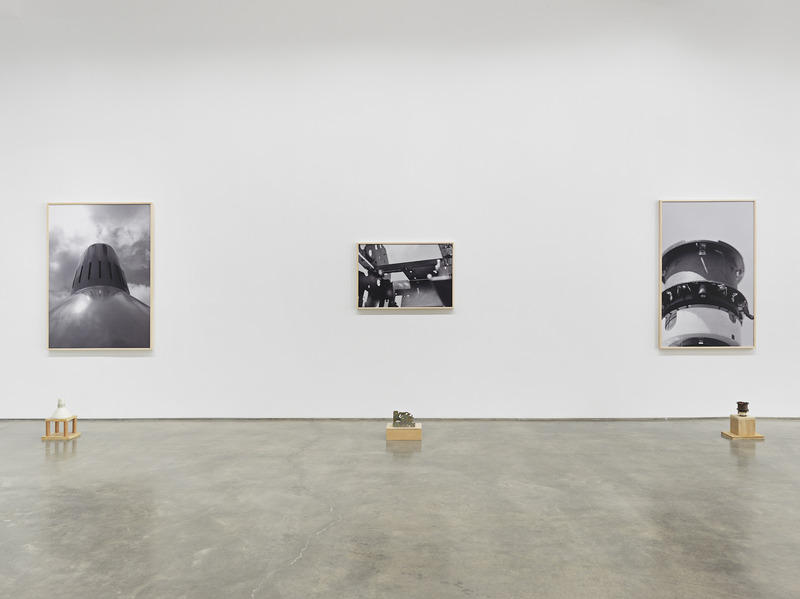 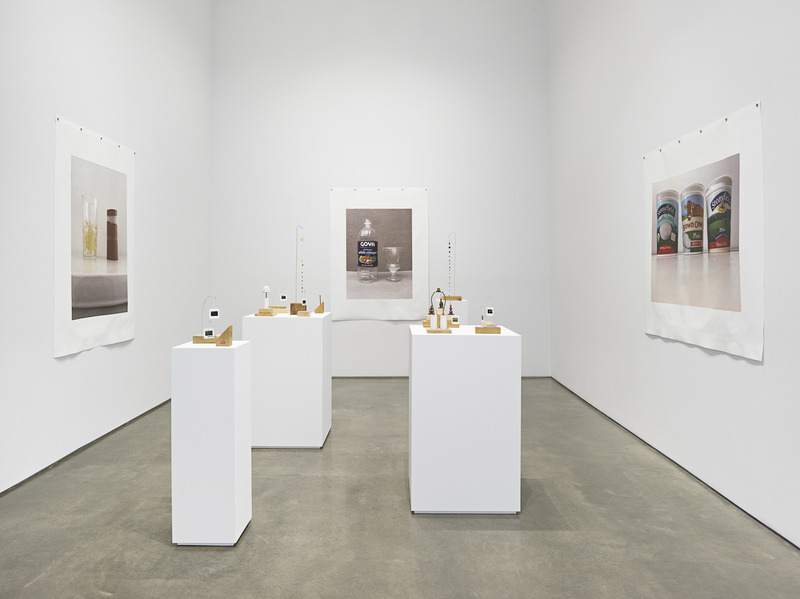 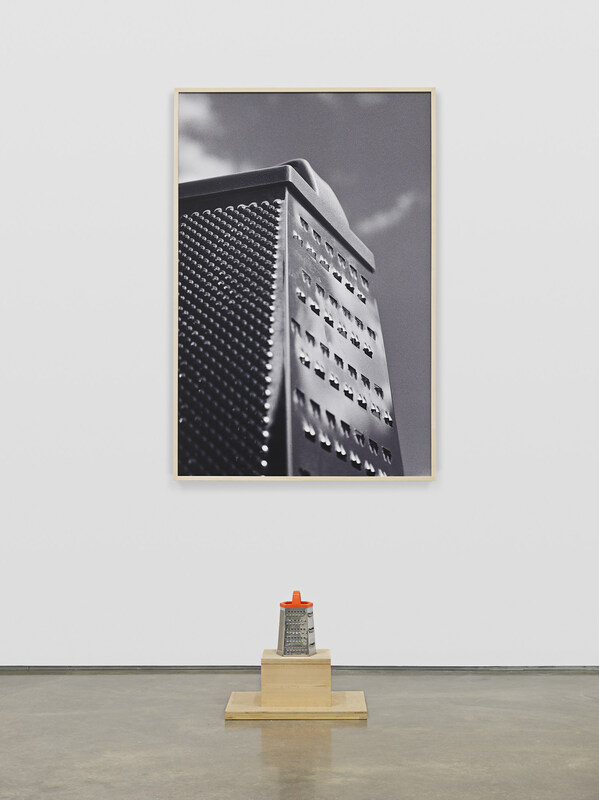 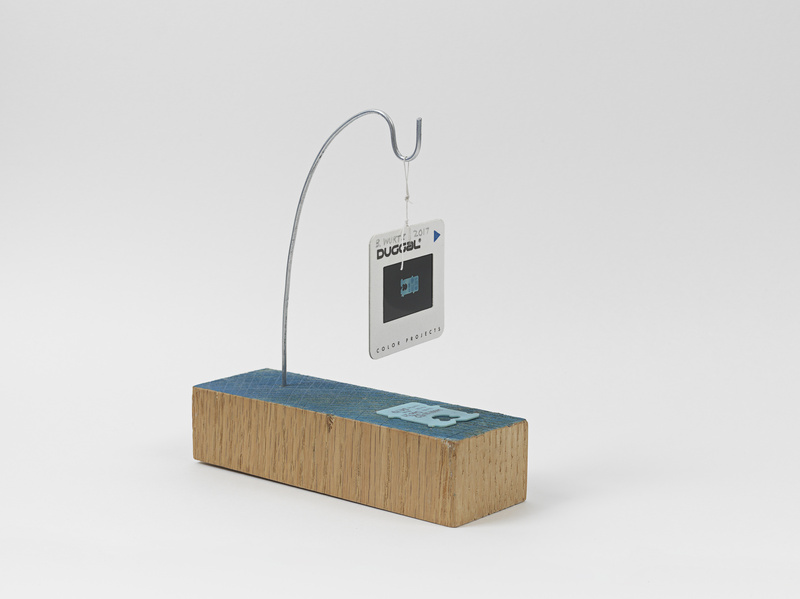 “Domestic Space” features Wurtz’s Photo/Object series begun in 1987. 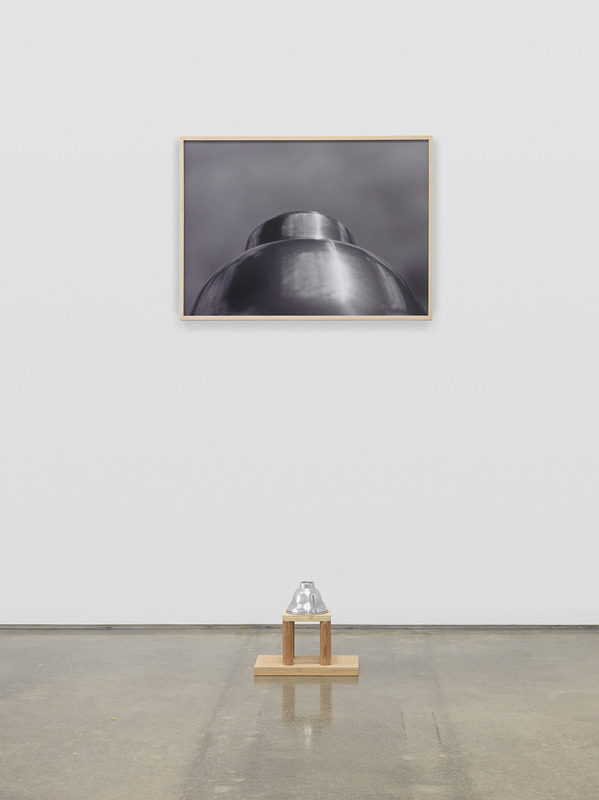 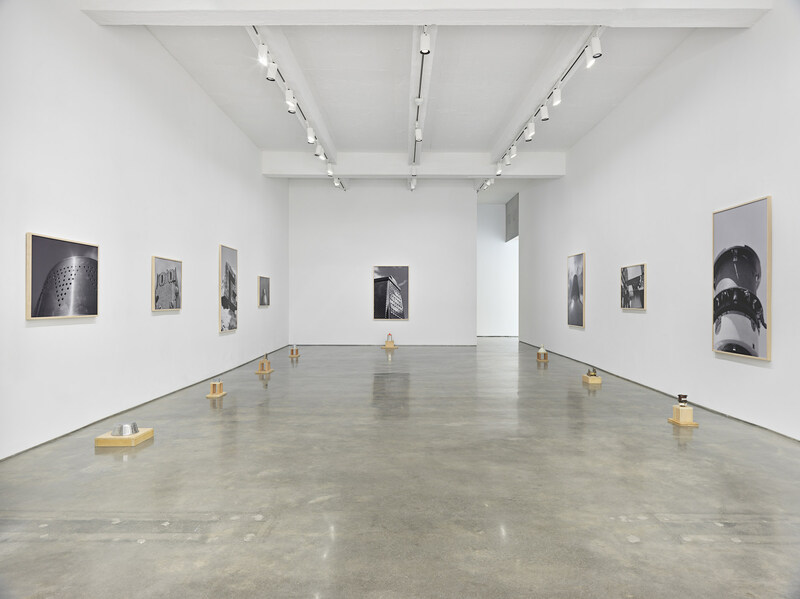 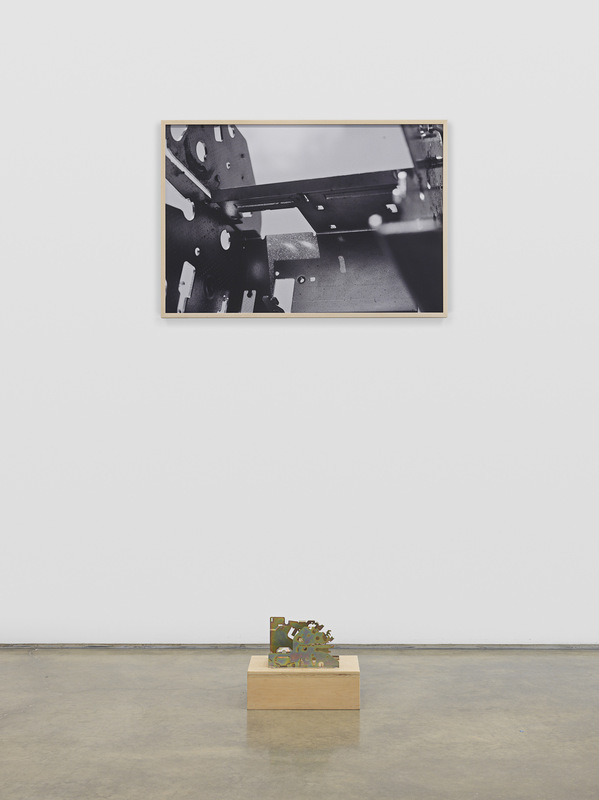 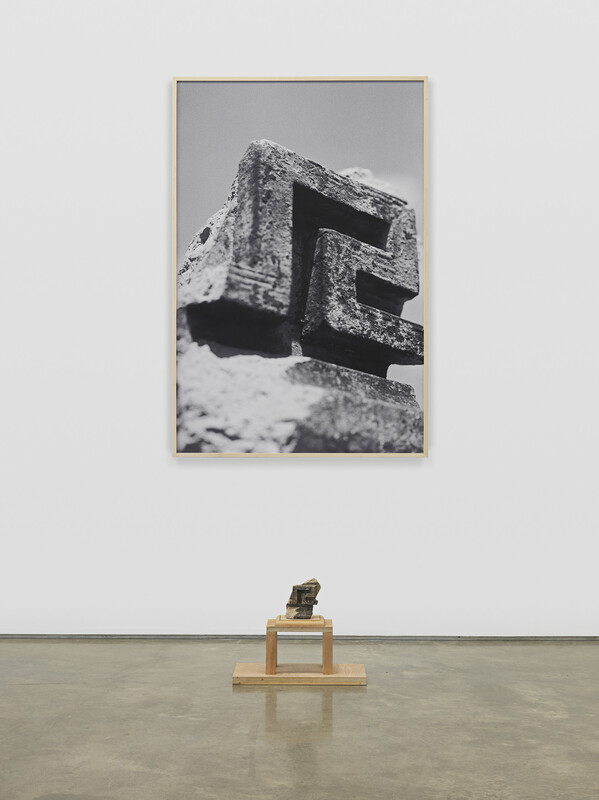 Each work consists of a sculptural object paired with a photograph of that object, which distorts its scale and creates a disorienting feeling of monumentality. 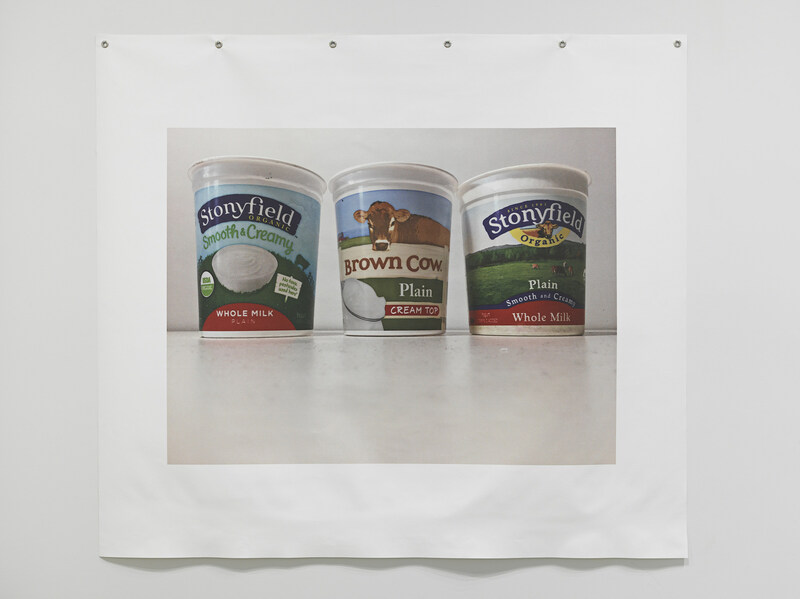 Three new large photographs printed on canvas, each featuring enlarged food and drink containers, are hung on the walls behind a selection of captivating new tabletop sculptures made from discarded everyday items. 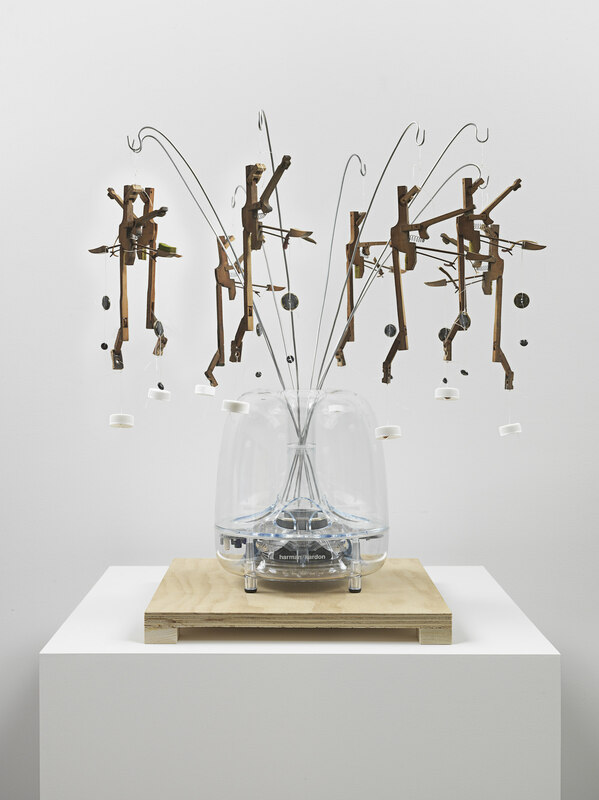 Three new free-standing cubic sculptures serve as both a container and a stage for a group of modest household objects— plastic bags, wire, socks, buttons, and dish towels—exactingly arranged in deliberate yet whimsical compositions. 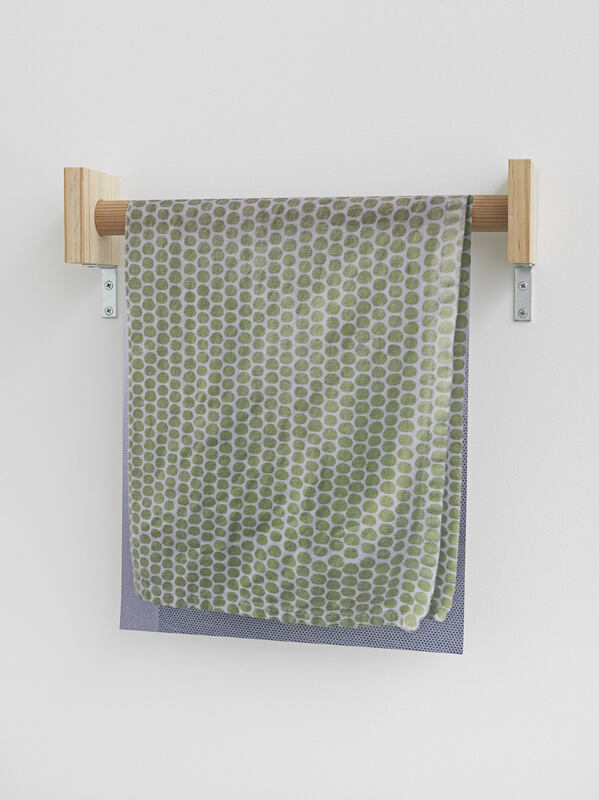 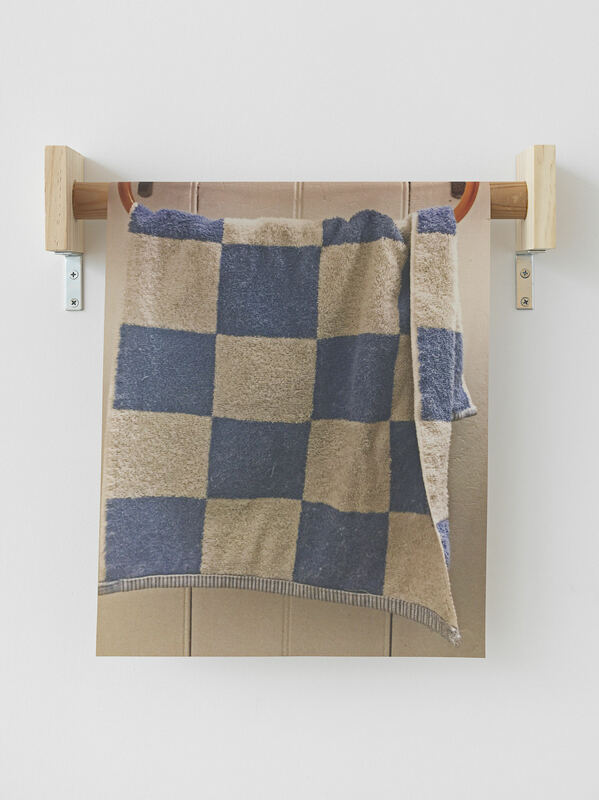 Hanging on the wall behind them is a new series of photographs of domestic textiles printed on fabric, which is inspired by Wurtz’s 2009 photographic piece titled Dirty Laundry––an image of a pile of laundry printed on translucent fabric. 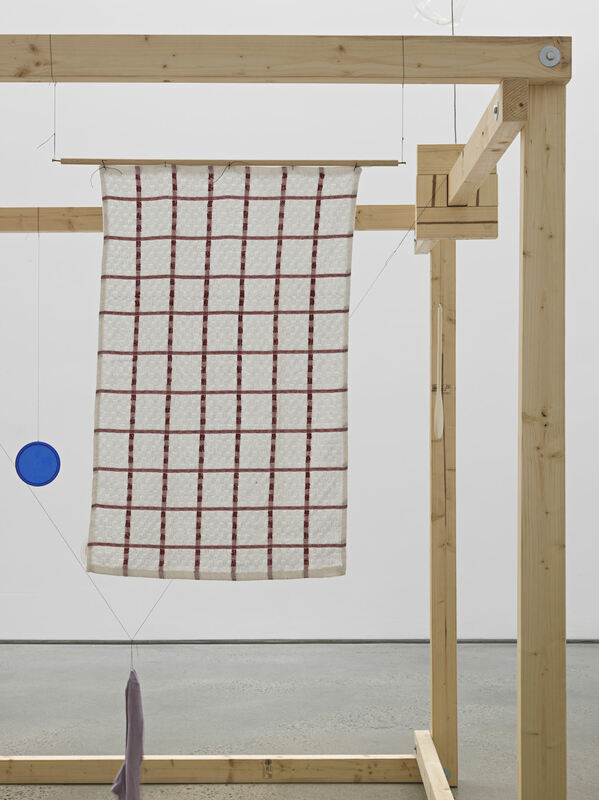 The works are hung from rods like a tapestry, inviting comparison between the things themselves and the objects they represent. 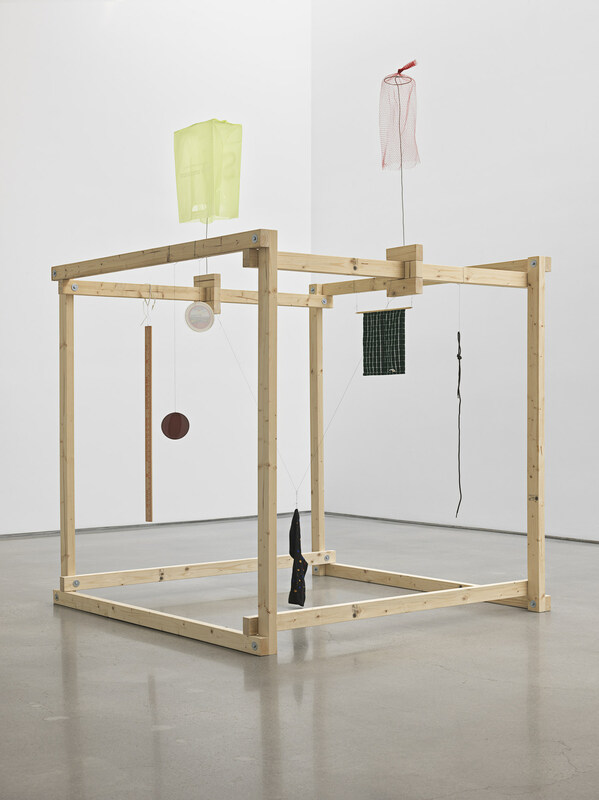 On September 30, 2018, the Institute of Contemporary Art, Los Angeles, will open “This Has No Name,” a major museum survey of Wurtz’s work. 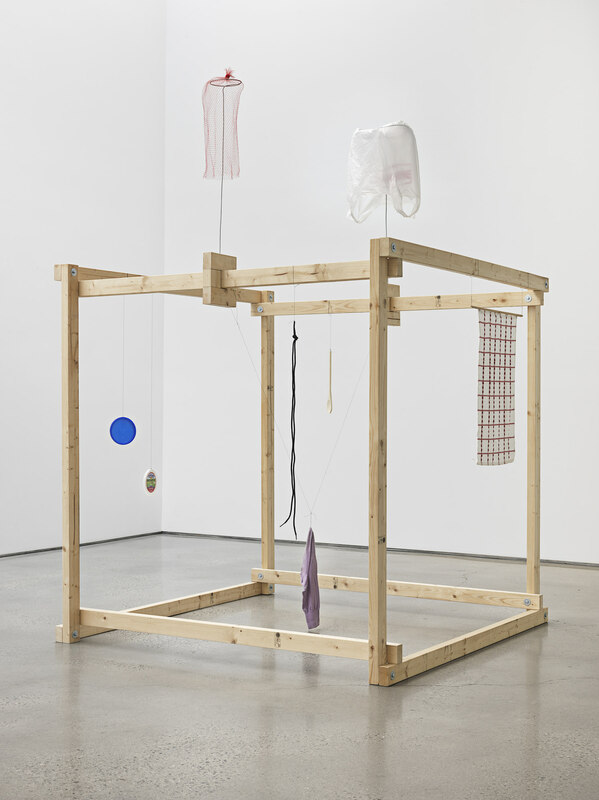 In 2015 he was the subject of a retrospective at BALTIC Centre for Contemporary Art, Gateshead, United Kingdom, which traveled to La Casa Encendida, Madrid in 2016. 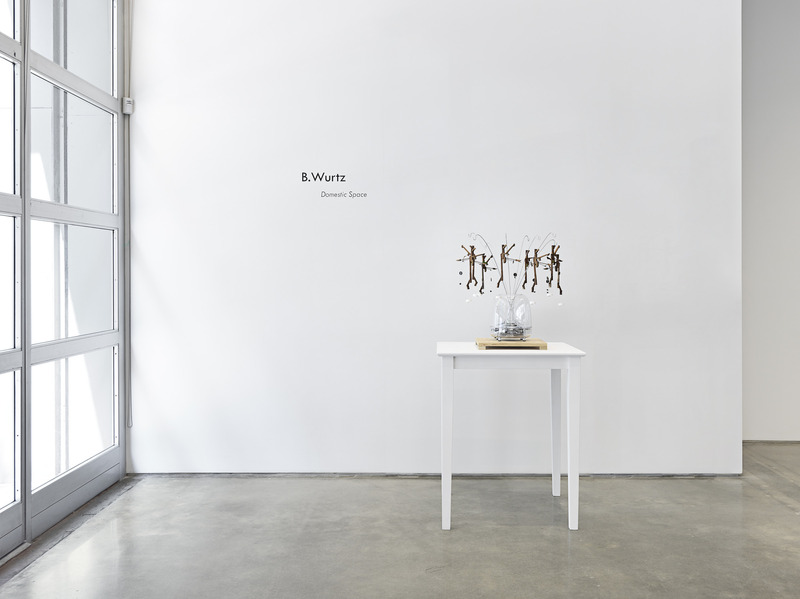 Additional one-person exhibitions have been presented at Kunstverein Freiburg, Germany; White Flag Projects, St. Louis; and Gallery 400, University of Illinois at Chicago. 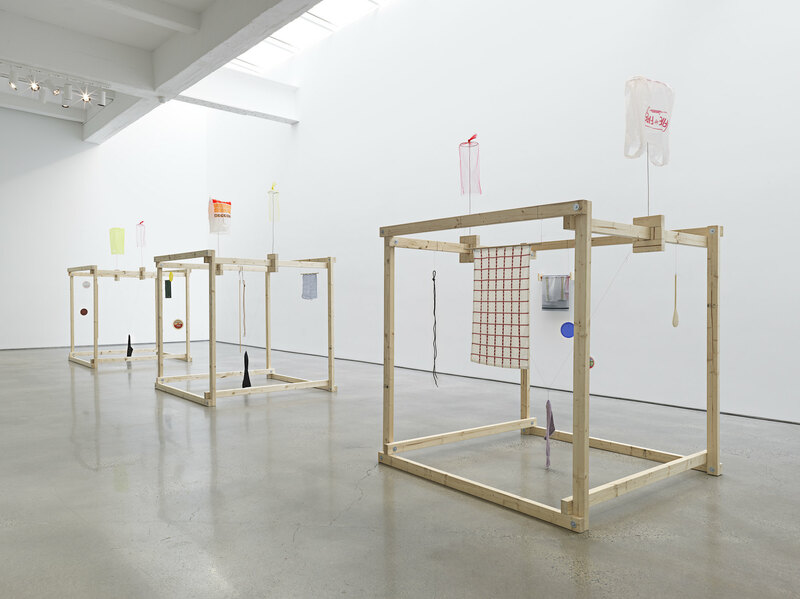 Wurtz has participated in group exhibitions at museums such as MoMA PS1, New York; the Museum of Contemporary Art, Chicago; and Musée d’Art Contemporain de Lyon, France.